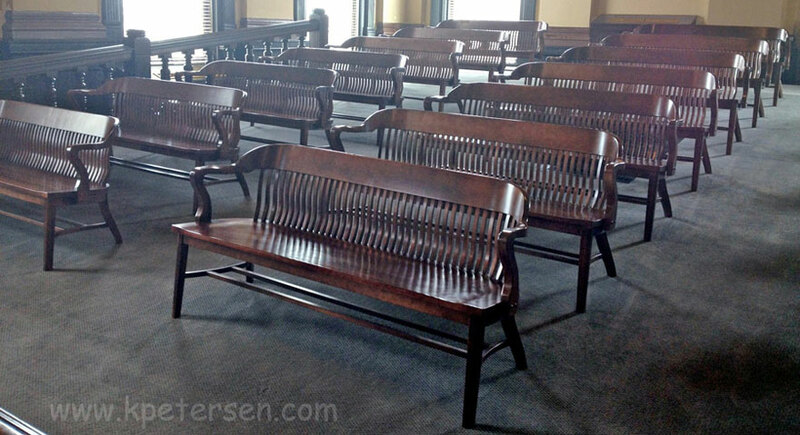 Courthouse Benches - Courthouse Benches coordinate with our Jury Chair styles. 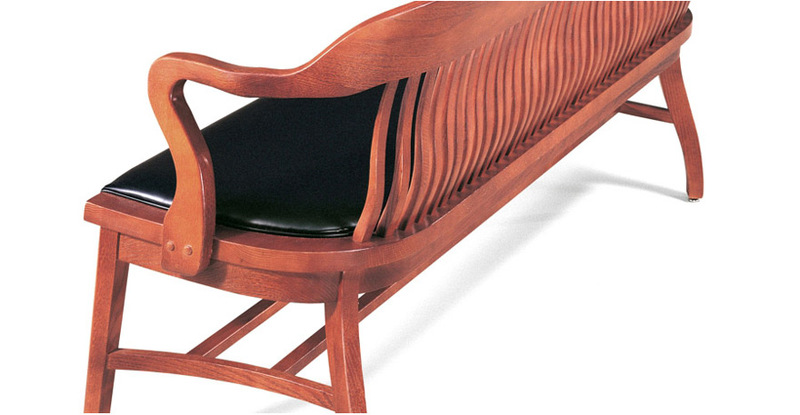 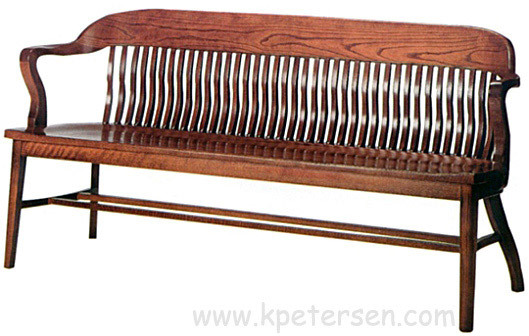 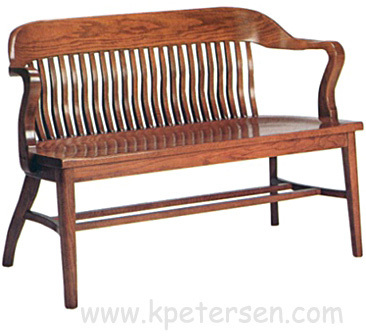 Our Courthouse Benches are made of OAK wood species in the United States. 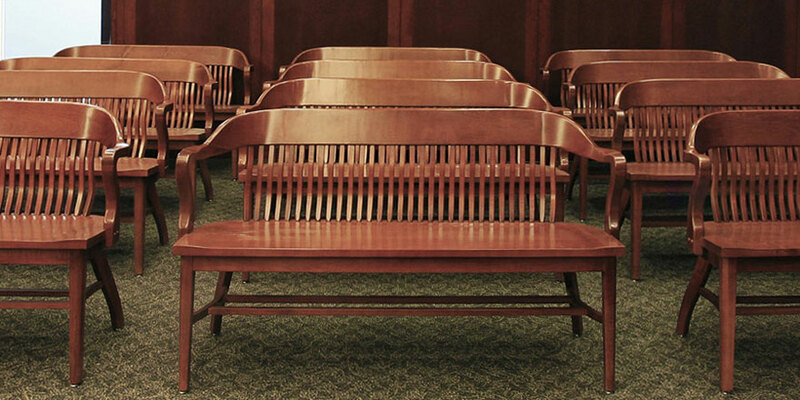 Courthouse Benches coordinate with our Jury Chair styles. 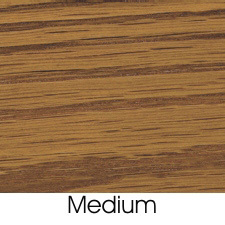 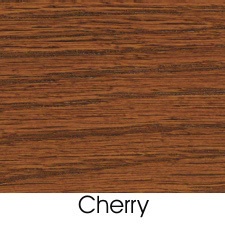 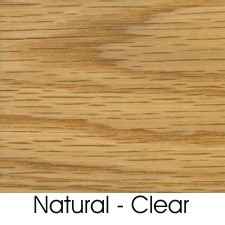 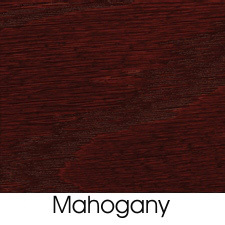 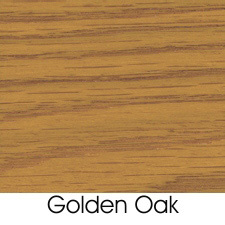 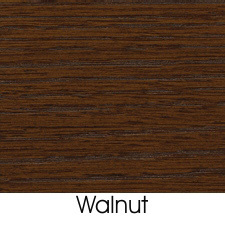 If you are doing critical color matching please request free wood stain samples.